Well, no, but it sure seems like it. 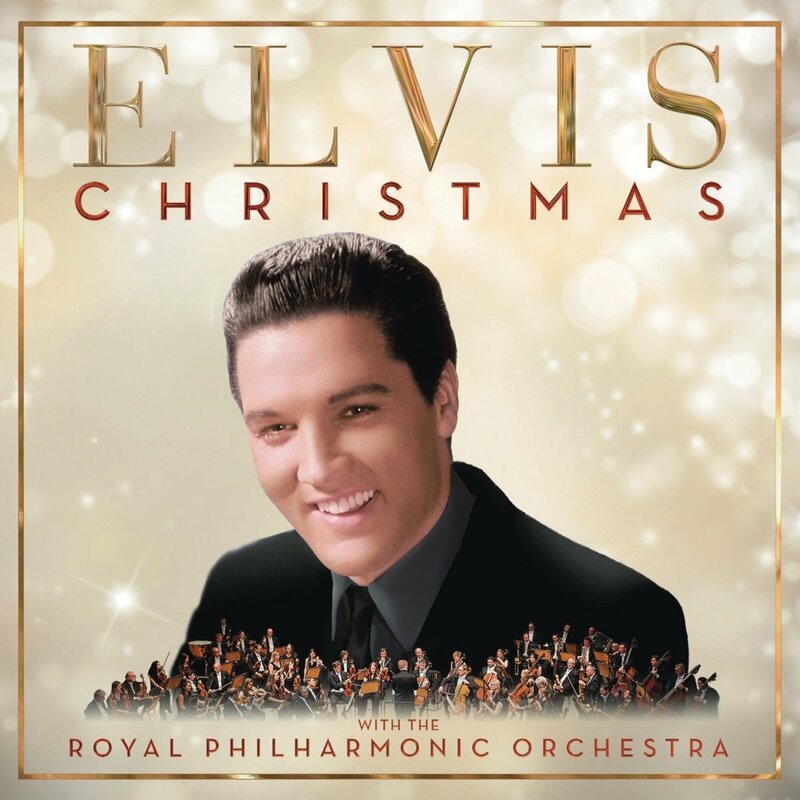 This new Elvis Christmas offering released last week is 100% going on loop in our house. Buy it now, or if you’re on Spotify or Apple Music you can get involved in streaming too. If you’ve tried the previous Elvis albums with the Philharmonic, you’ll know exactly what to expect. Outstanding production values, lovely sound and perfect for the season.